Circuit de Spa-Francorchamps is located in the Belgian Ardennes countryside. Legendary location originally designed in 1920. Today this magnificent motor-racing track is the venue of the Formula One Belgian Grand Prix, and of the Spa 24 Hours and 1000Km endurance races among other prestigious racing events. 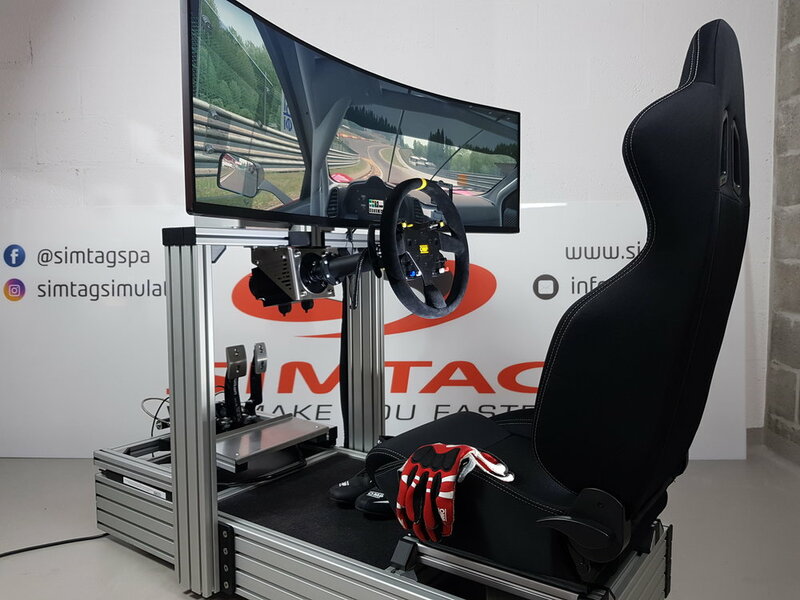 Please do not hesitate to contact us if you need further information on our products or if you want to give an added value to your event by renting simulators. A driving test is also possible by prior appointment. Motor sport enthusiast for decades. Jean-Luc was at the origin of the SIMTAG project as managing partner, along with his Hungarian friends. His network helped to estabilish the company in the heart of the world`s most beautiful track. 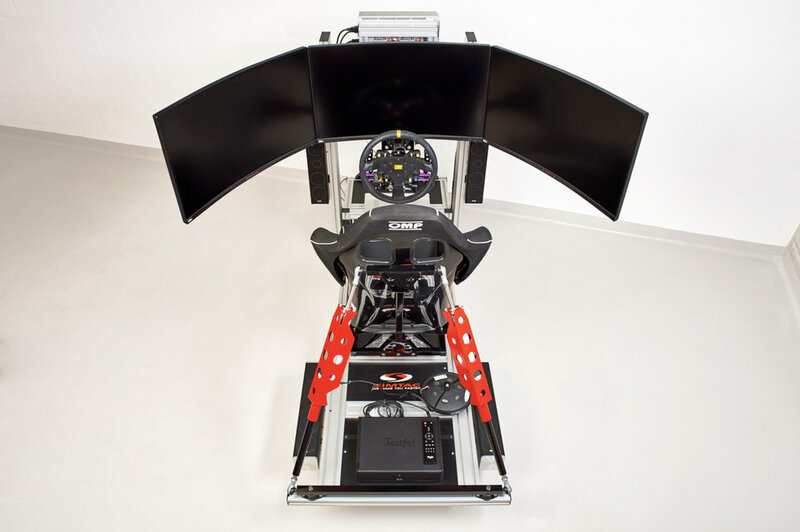 Simulator and Sales specialist with a huge ambition for the car racing, driving and car events. 20 years in the simulation world and two times Central European 2nd in Gran Turismo Academy. Petrolhead with the ambition to bring the driving feeling as close to the real as it is possible. Timea is a motor sport enthusiast and she has many years of experience in the financial field.